Back in January, we told you that Apple was looking for help taking Siri's personality to the next level. Assuming that Apple did indeed find that person to tutor its voice activated personal assistant, what good is a better personality if no one can understand what you're saying? That is not to say that Siri sounds like it has a mouth full of marbles. But with some names that it had problems with, spelling out the name phonetically is needed for you ti understand who Siri is talking about. In iOS 7 though, Siri is more aggressive about getting a name right. 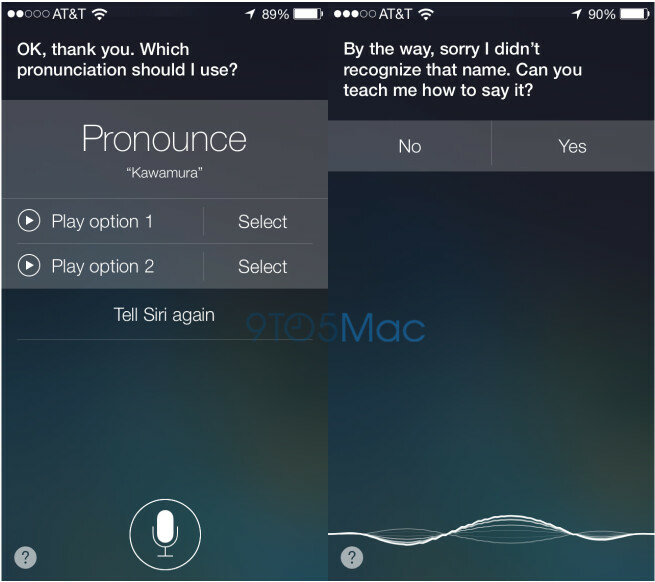 According to those using the beta version of Apple's updated mobile OS build, Siri will ask you for help the very first time it hears you pronouncing a name that it can't understand. Say to Siri, "That's not how you say (the person's name) and Siri will start teaching itself how to say the name correctly. Siri will ask you to repeat the name and then presents several options of what it thought you said. Once you select the option that sounds right, Siri will remember the correct pronunciation and try to say it that way in the future. Siri is just learning these new features, like the ability to turn on the LED flashlight, for iOS 7. The OS is in beta. But with a little hard work, perhaps Siri can be the next Eliza Doolittle. By George, I think Siri's got it! So, Apple wants us to pay $700 to teach its voice assistant how to speak ?!?! EXCELLENT ! Take my money ! Voice recognition technology is still in its infancy. On the same key, one could say Samsung wants the same thing. Spending $700 to get S Voice (which, they will no doubt use the data gained from to make it better). Most of us have never payed $700 for a phone and also I'd much rather be able to tell siri, "Pronounce it like this" than to be stuck with a weird pronunciation of my friends' names. Nice addition in my eyes. Much like voice command used in windows 8 desktops... It should have option to teach the language.. Indian english is different than european english etc.. pronunciation is somewhat different.. It's better to teach the device how we pronounce different words..
iOS 7's siri would've been great. I mean if it wouldn't respring my cousin's phone every time he tries to use it. Obviously beta software isn't going to work well and will have flaws. Still seems more solid than the s4 I played around with. 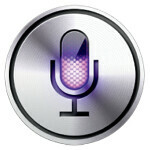 Will the name that siri learned be used only for a single device or is it unified? It's more than likely just one, otherwise her pretty little head will explode.